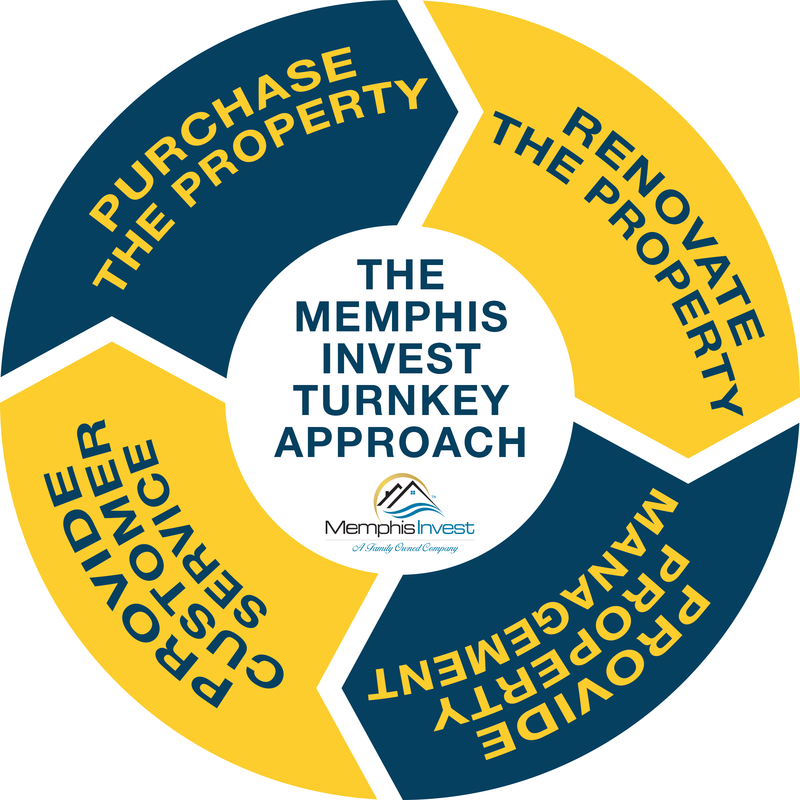 Memphis Invest has been around for more than 15 years, and we pride ourselves on customer service and attention to detail. 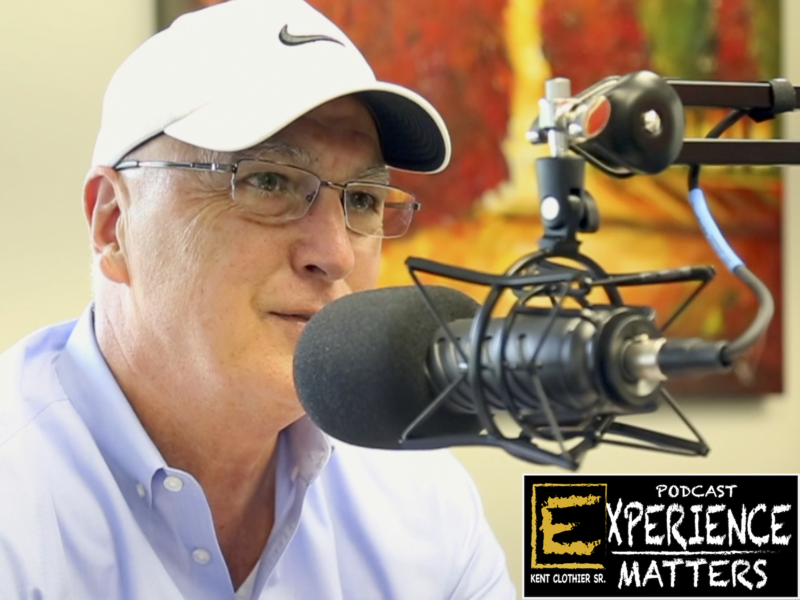 This week, Kent and Kevin discuss the importance of building your company on the right reputation and creating processes and experiences that gain your clients' trust. 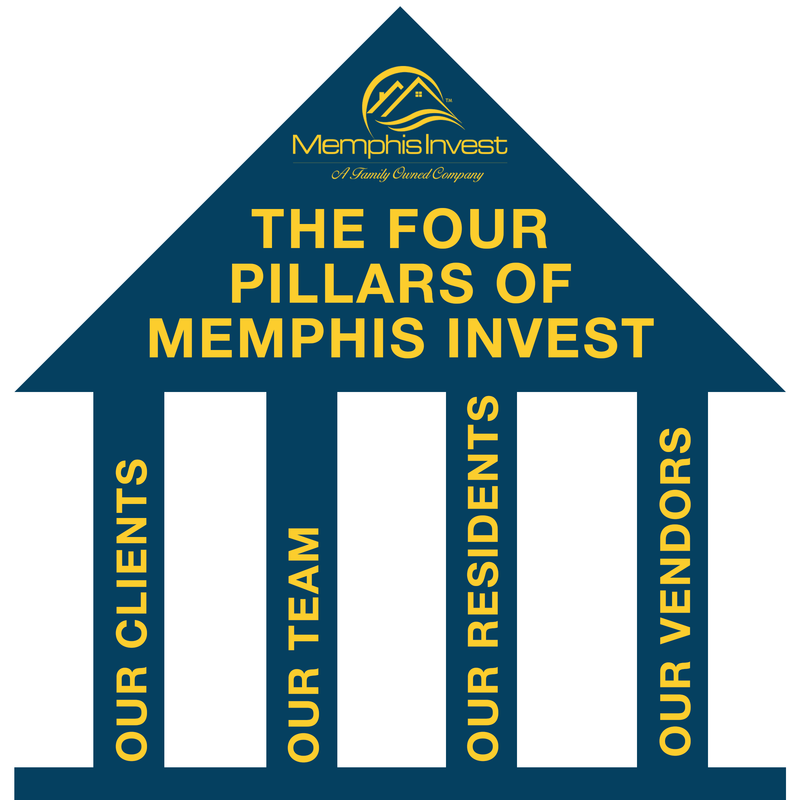 Also, get some behind the scenes insights on how Memphis Invest prepares to welcome customers and to give them the red carpet treatment! 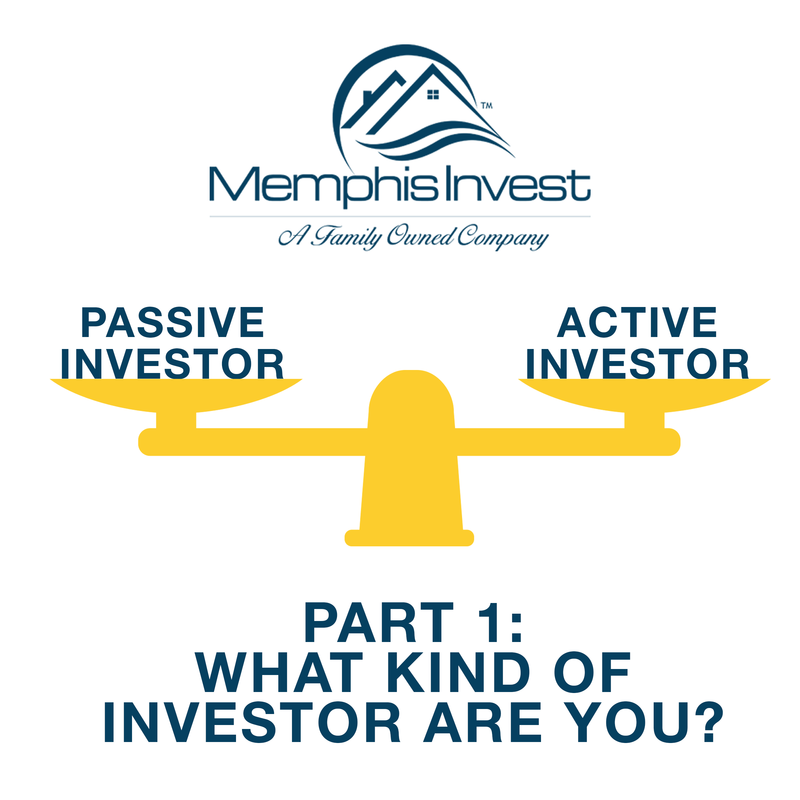 Last week we started a series addressing challenges that many new real estate investors have to overcome when starting out. 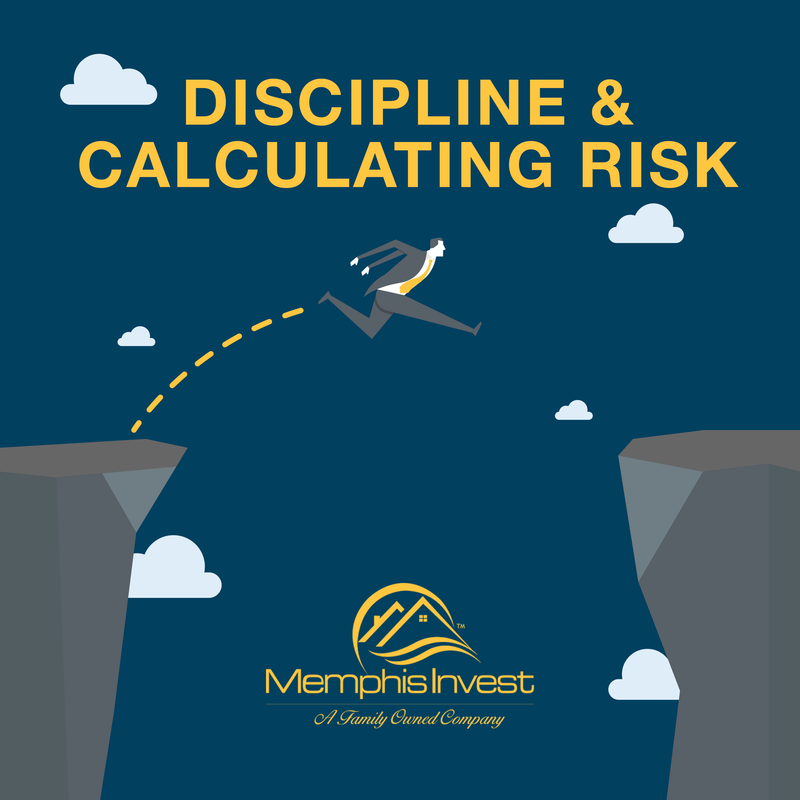 Listen here in case you missed it! 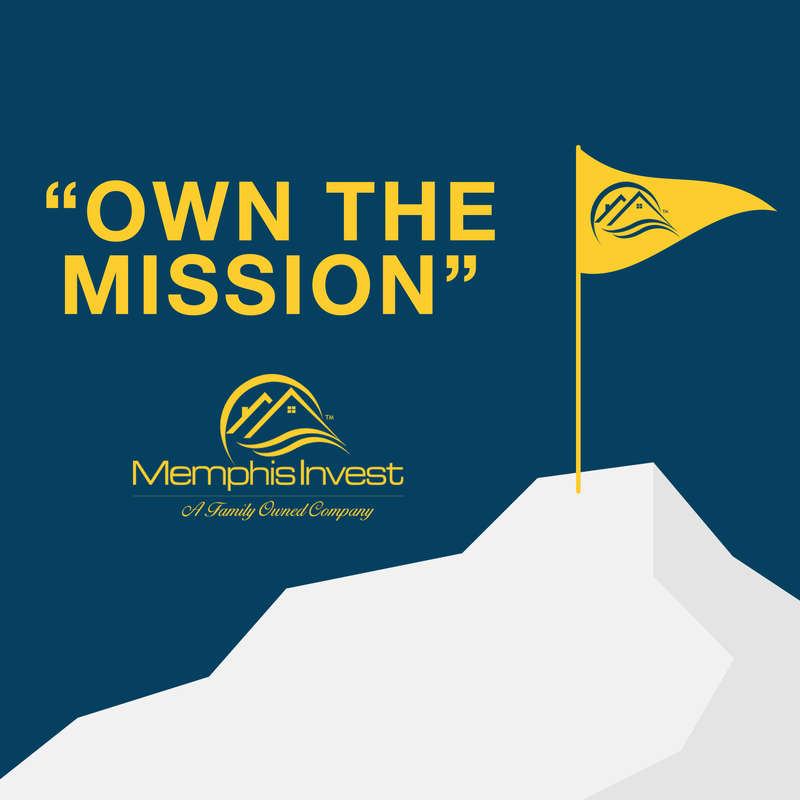 In Part 2 of the series, Kent, Brett and Kevin discuss how to navigate the challenges of the minefield that can be real estate investing. 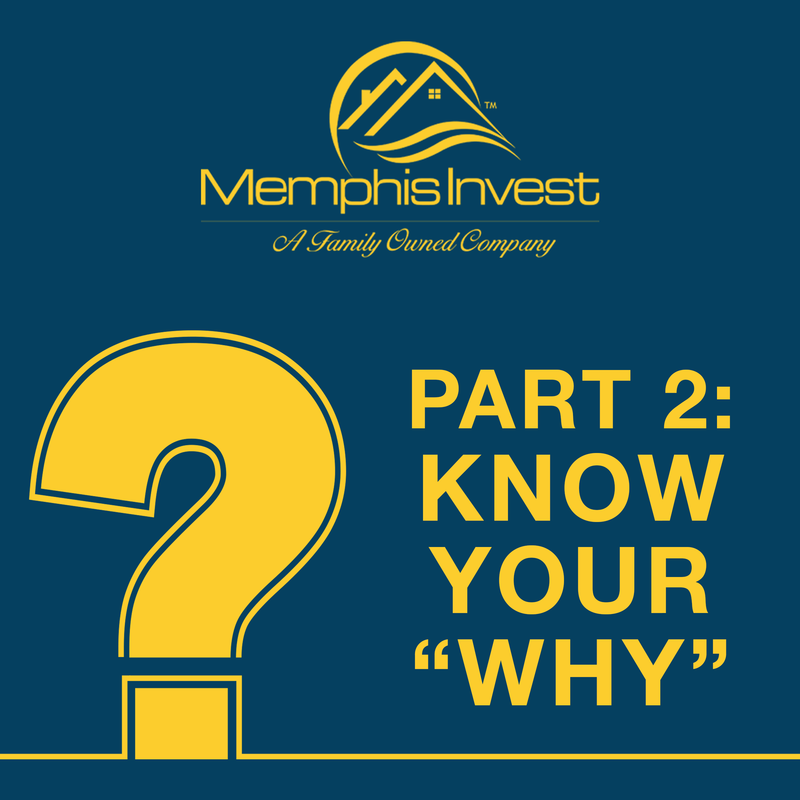 Everything from the market, to lending, to having an exit strategy and knowing your 'why', there are many important factors when it comes to how and when you invest.